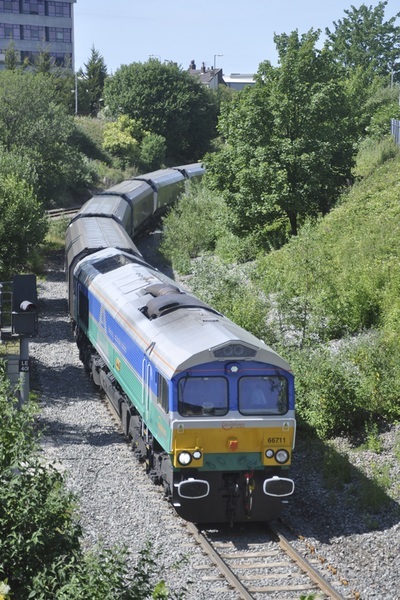 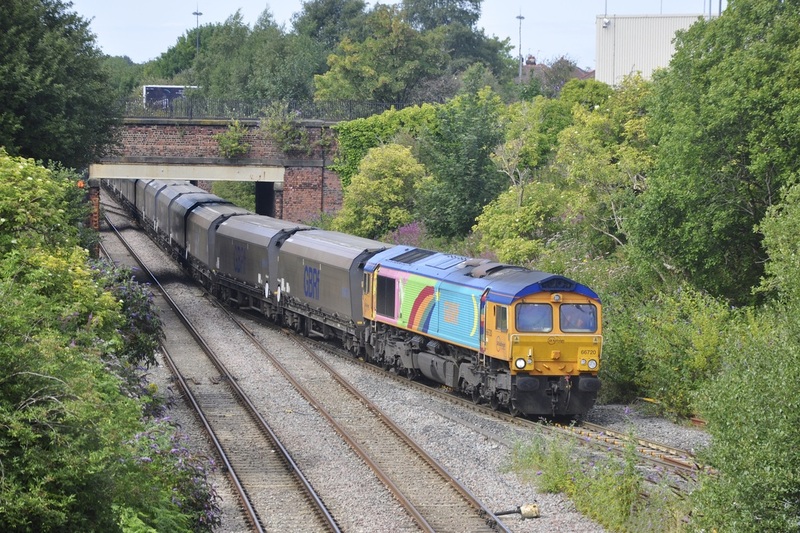 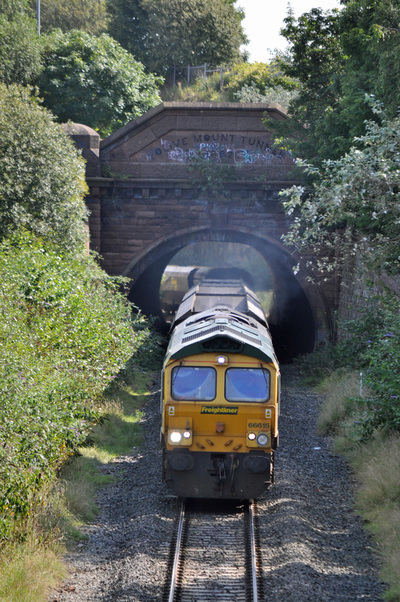 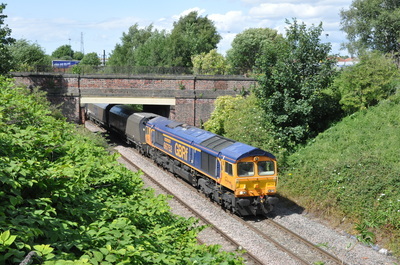 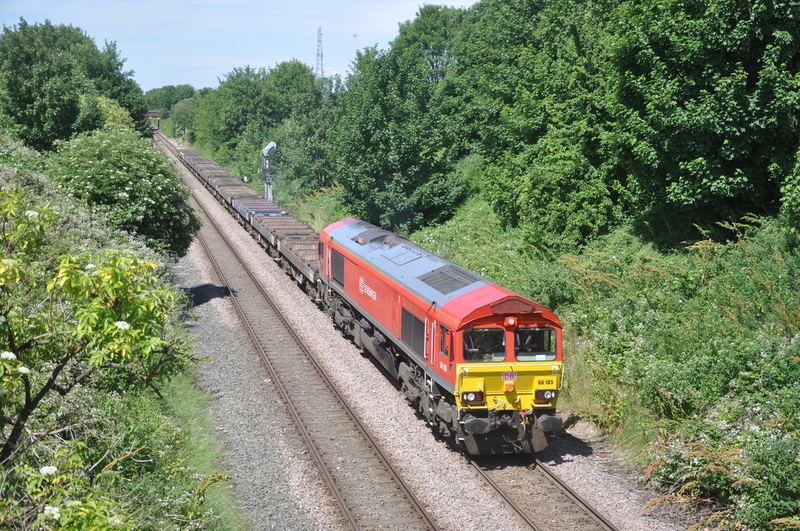 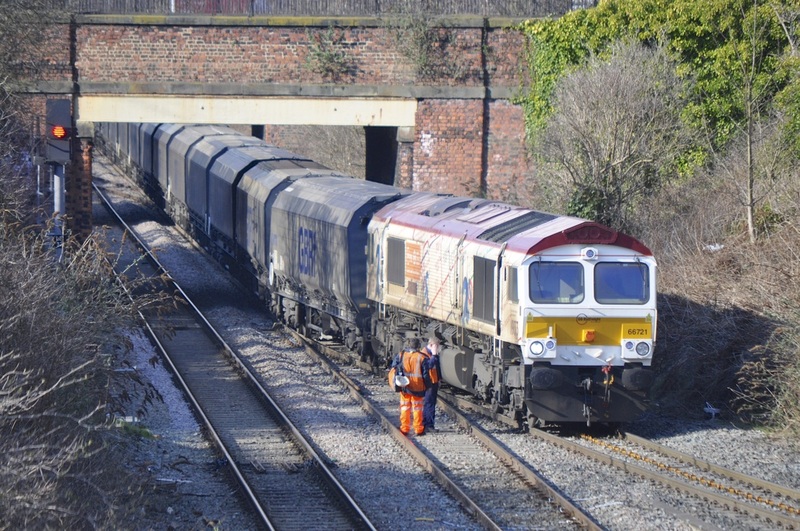 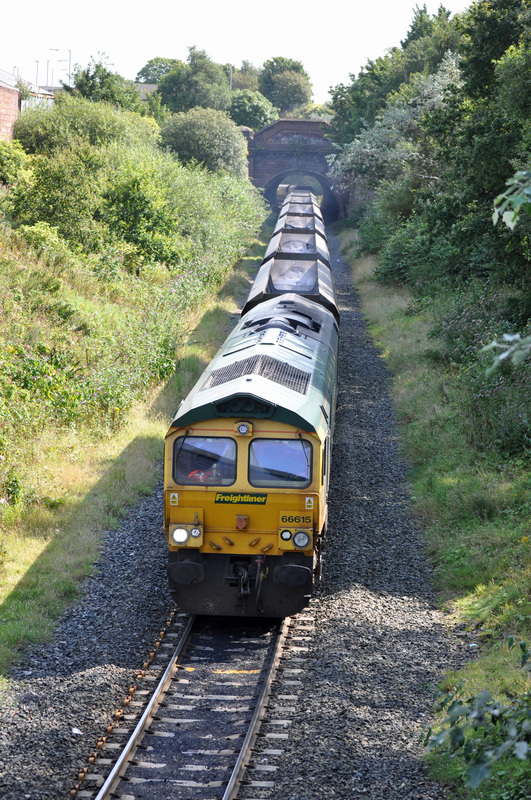 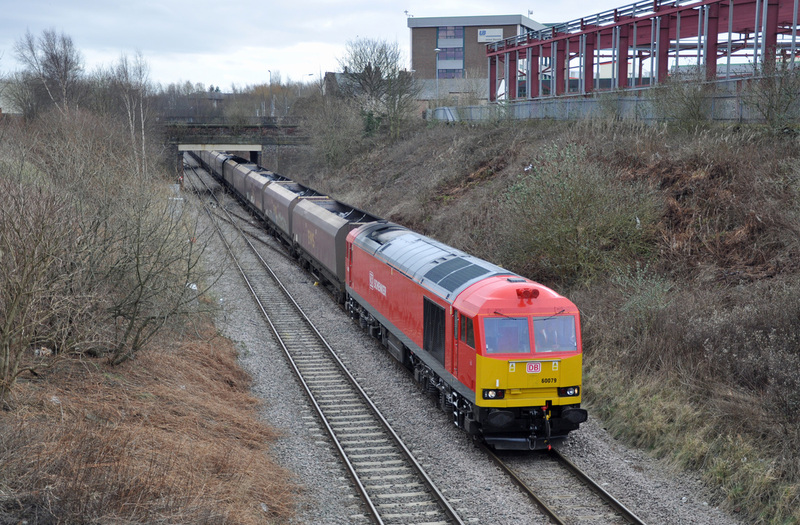 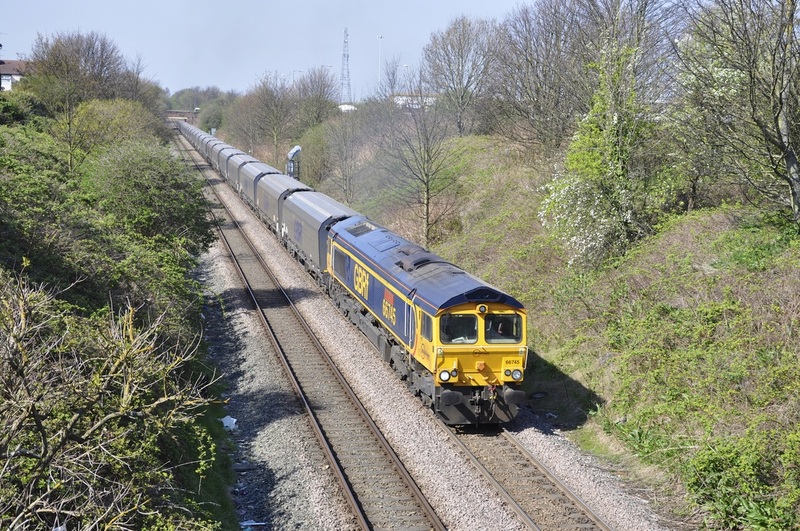 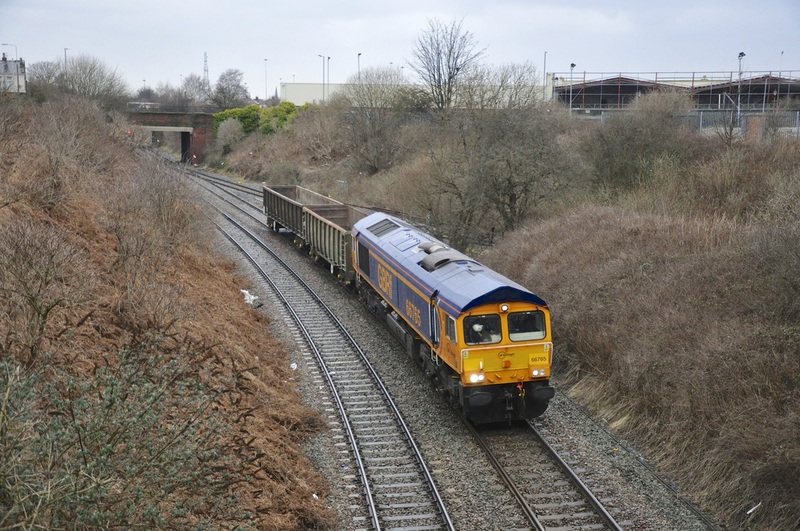 A selection of images taken on the Bootle Branch Line over the last couple of years. This line commences at Bootle Junction were the Merseyrail 3rd rail system and the connection to the North Mersey Branch meet and travels via Walton, Clubmoor, Tuebrook and meets up with the Liverpool & Manchester line at Bootle Branch Junction. 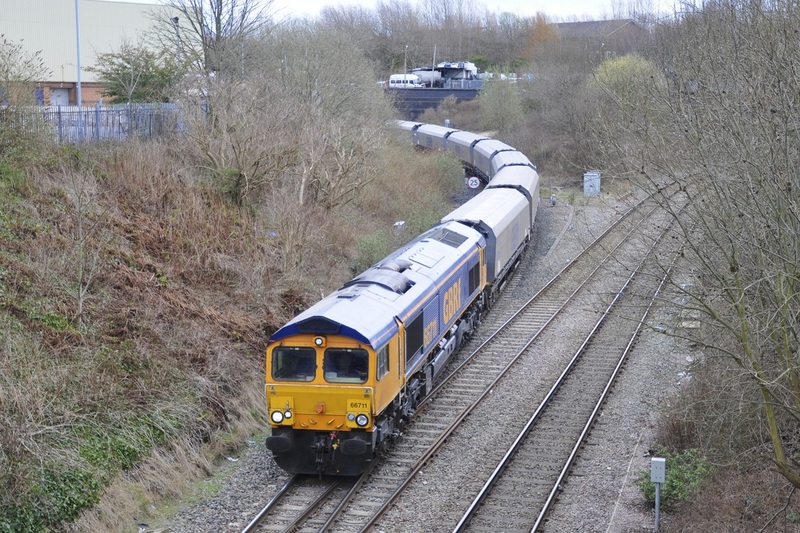 Either end of this line is the connection to Liverpool Docks as well as the reopened Olive Mount Chord which allows direct access to the L&M line at the appropriately named Olive Mount Junction. 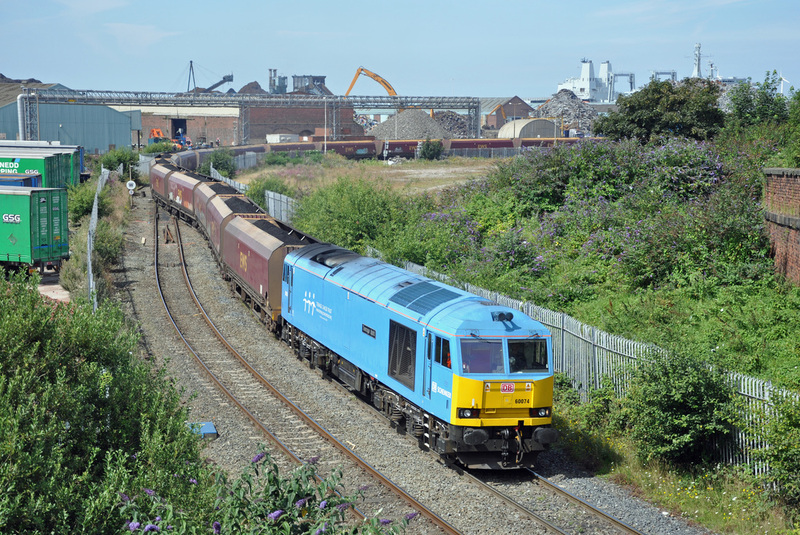 Unfortunately, it is not possible to obtain images inside Liverpool Docks due to the trade with America covered by the International Ship and Port Facility regulations. Images seen below were obtained with assistance of the various FOC’s that operate out of the port and therefore was an one off occasion. There are further images from the past (before 2010), on my ​8A-Collection flickr site, please take a look if you have a minute or two.